Education is so broad and every teacher teaches in a different way. Luckily, otherwise it would be boring. Think about flipped learning, mastery learning, microlearning, etc. In this blog post I’ll talk about another way of teaching: blended learning. I’ll also show you some apps you can use to give a blended course. Blended learning is also often called hybrid learning or mixed-mode learning. It’s a mix between the traditional teaching in class and e-learning. In a blended learning course, students are attending a class taught by the teacher AND they are also completing online components of the course outside the classroom. So does this mean, students have less in-class time? That depends. The online part can be a supplement to the traditional teaching, but it can also replace in-class time by online learning experiences. Take for example the flipped classroom. Flipped learning is an offspring of blended learning. Here students learn about the topic and the theory at home, so there’s more time for the teacher to do exercises on the matter in class and help the students where needed. You could say that students actually do their homework in class. 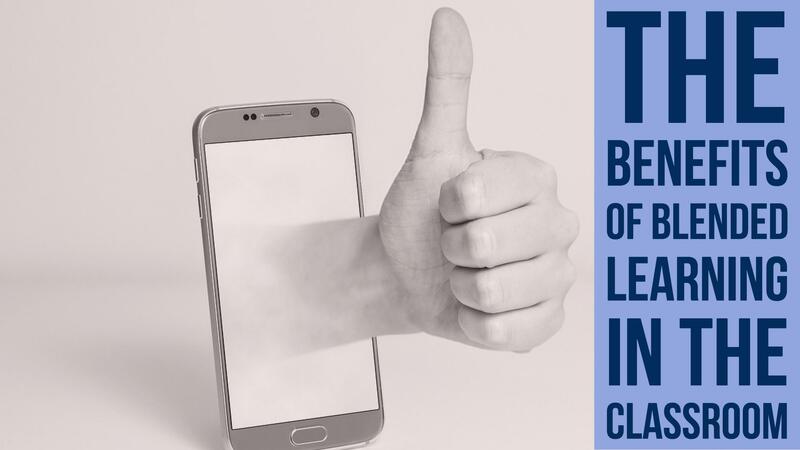 Blended learning doesn’t have a fixed definition, but there is a general agreement among education innovators that blended learning has three important components. 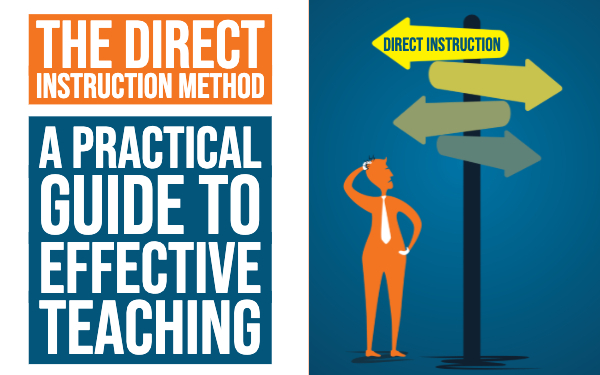 There must be in-person classroom teaching by a trained educator or legitimate teacher. Online learning material (mostly videos), often include pre-recorded lectures given by that same teacher. There must be structured independent study time guided by the material in the lectures and skills must be developed during the classroom experience. Finally a teachers' time and intentions are divided for the sake of the students. A blended course teacher uses the classroom time for activities that benefit the most from direct interaction. INTERACTION. No more boring and long lectures, but real interaction. It also keeps students motivated to go to your classes or to go to school in general. 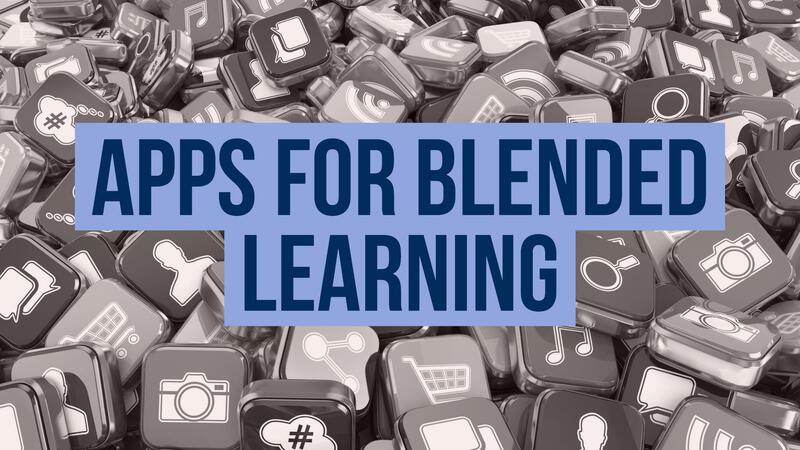 Why should you use blended learning in your classroom? The interactive time in the classroom is meant to answer students' questions and to interactively work with them on the matter. When a student doesn’t understand how things work, the teacher’s core goal is to help that student. Because students have already learned about the topic at home, students discover their problems much quicker. This way, the teacher can address students needs better and quicker. Some students can have difficulties with a certain topic or need more time to take in the lesson material. The online part has got this covered. Because you are making videos or other online material, the student can pause everything he wants and learn at his own pace. Blended learning is a solution for differentiation. With BookWidgets you can make personalized exercises for your students in just minutes. Students can even test their learnings of the online session. Therefore, you can see who needs more face-to-face help. 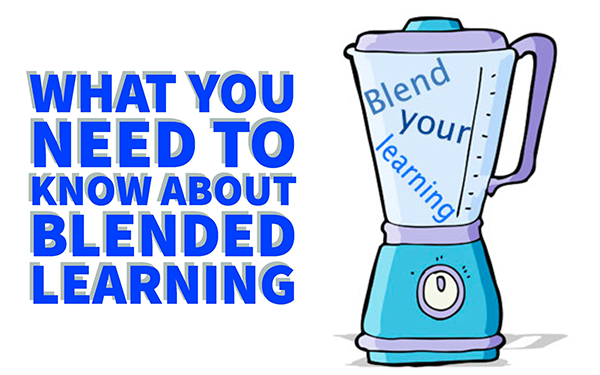 Blended learning also provides you with data and knowledge for instructional decision making. Of course, blended learning has more benefits than those three. There’s more flexibility for students and teachers, blended learning offers varied ways for students to engage and demonstrate their leaning, teachers and students get the opportunity to develop their technology skills and some technologies facilitate a specific kind of learning activity that might not be possible without the technology. I’ve already mentioned the app BookWidgets above. That’s a good app to give interactive exercises and tests that get automatically graded. 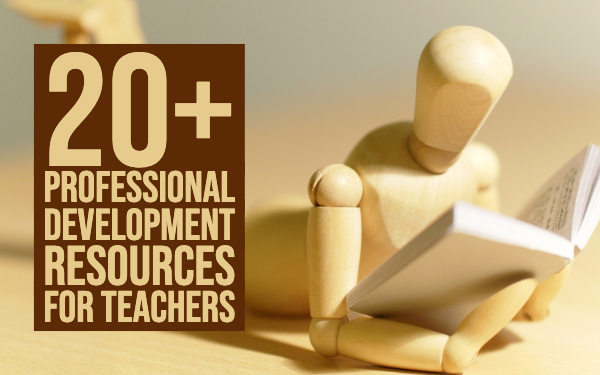 You can use them in class, to do some exercises or you can let your students use BookWidgets at home. With the WebQuest widget you can make a great lesson and embed instructional videos. 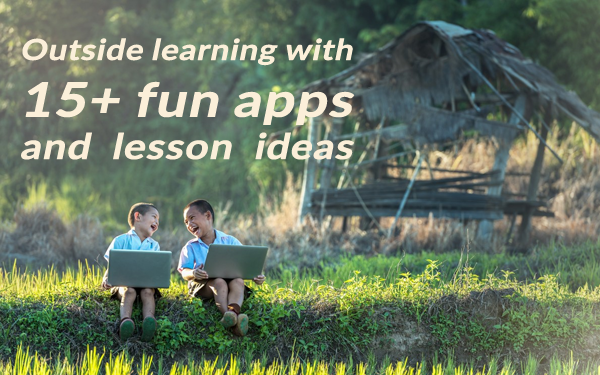 Of course, there are much more apps you can use for blended learning, but I would start trying out these few. I’m sure they cover everything you need for a blended lesson.